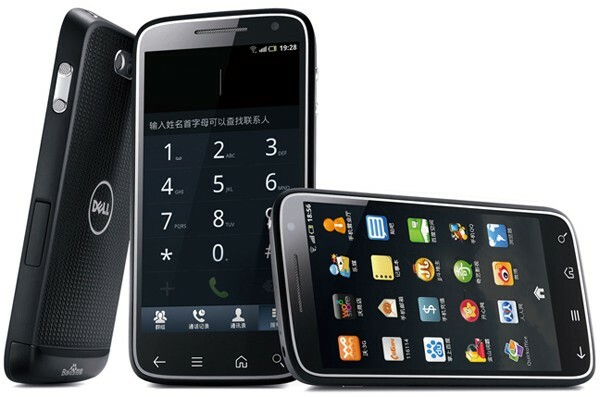 The Dell Streak Pro D43 is a powerful and highly customizable dual-core smartphone released in late 2012. It was announced as Dell’s flagship entry on the mobile phone market, and performed admirably for a company known as a late hold-out with their mobile platforms. Despite its powerful processor and full set of features, software errors can accumulate over time and begin to interfere with normal use of this phone. If you own this phone and notice this kind of behavior it may be time to hard reset the Dell Streak Pro D43. The Dell Streak Pro D43 has all the makings of a flagship smartphone, with a powerful dual-core processor, 1 GB of RAM and other advanced features like a specialized noise-cancelling microphone. It is a very meticulously designed mobile phone and the price reflects that, placing it among the top-tier phones released in 2012. The 8 MP camera has been praised for its clarity and light response, and the addition of a 32 GB MicroSD card allows for plenty of room for all those photos. The MicroSD card gets special mention here, because it allows you to make an easy backup of your phone’s data before attempting the factory reset. All of the data on your phone’s internal drive, including your photos, contacts, messages and third-party applications will be erased by the reset procedure. If you want to keep this data safe, you must store it on an external device like the MicroSD card and remove that device from the phone while the process is taking place. From the main menu, tap on Settings then Privacy. Tap on Factory Data Reset, then Reset Device. Confirm your choice and tap on Erase Everything. The phone will turn off and then back on with a freshly cleared internal drive. If the phone does not respond well to touch screen commands or the menu navigation no longer functions, there is another way available using the phone’s built-in firmware. Start with the phone off, hold the Volume Up and Volume Down keys. Press and hold the Power button until the phone starts. Press and release the Volume Down key until you’ve selected Factory Reset. To select and confirm, press the Camera button and let the phone handle the rest. I have the same problem. Light keeps flashing when i try to hard reset the phone. Anyone has the solution yet?